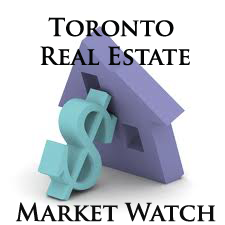 The Toronto Real Estate Board reported 6,418 sales through the TorontoMLS system in August 2012, representing a year-over-decline of almost 12.5% compared to 7,330 sales reported in August 2011. The number of new listings reported in August was down by 5.5% compared to the same period in 2011. The average selling price for August 2012 transactions was $479,095 – up by almost 6.5% compared to August 2011.